Presented by Adi Shankar, producer of A WALK AMONG THE TOMBSTONES, DREDD, LONE SURVIVOR, KILLING THEM SOFTLY and THE GREY. 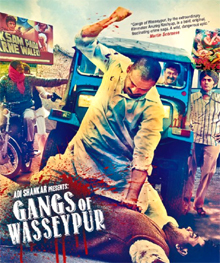 From Guneet Monga, the producer of THE LUNCHBOX, the most successful foreign-language movie of 2014 to date in the U.S., GANGS OF WASSEYPUR is director/writer/producer Anurag Kashyap’s ambitious and extraordinary blood-and-bullets fueled crime saga that charts seventy years in the lives – and spectacular deaths – of two mafia-like families fighting for control of the coal-mining town of Wasseypur, India. 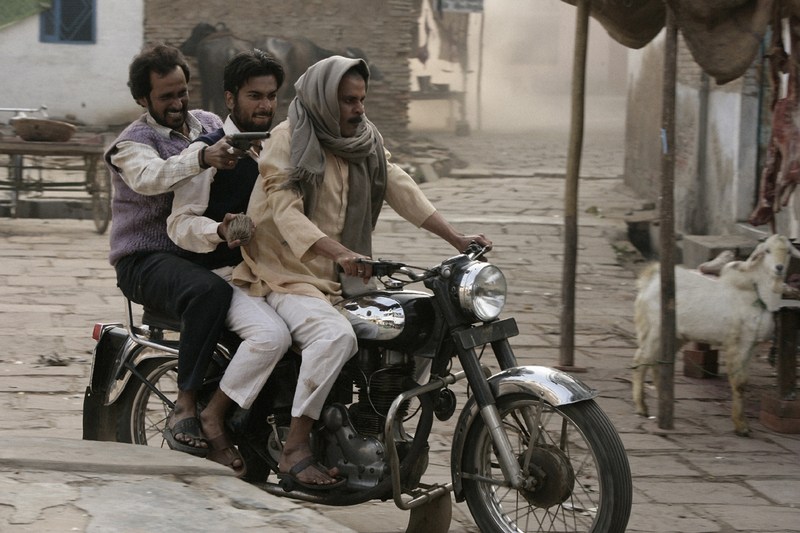 Inspired by the real-life exploits of local gangs and beginning with the bandit-like career of Shahid Khan (Jaideep Ahlawat) in the 1940s, the film follows the ruthless rise of his son Sardar (a brilliant Manoj Bajpayee) and his offspring, the surreally-named Danish, Perpendicular and Definitive Khans and their numerous wives and girlfriends. 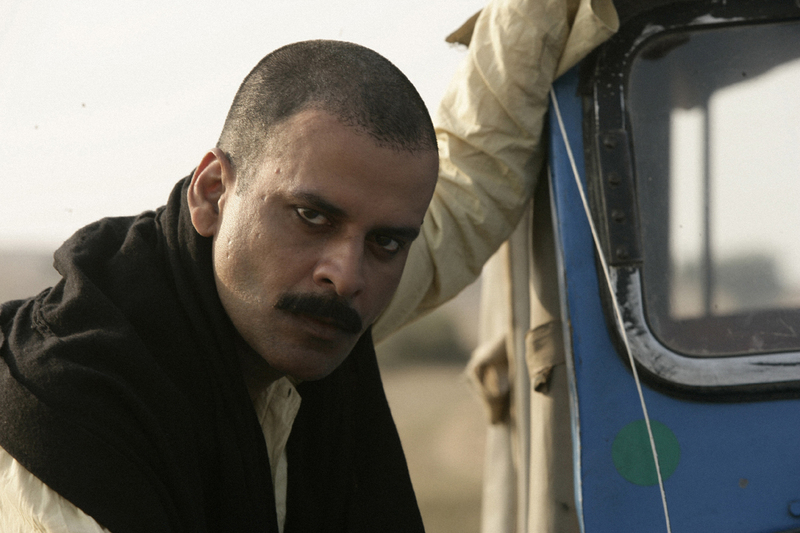 GANGS OF WASSEYPUR mirrors the tumultuous and explosive growth of modern India with ferocious cinematic intensity. 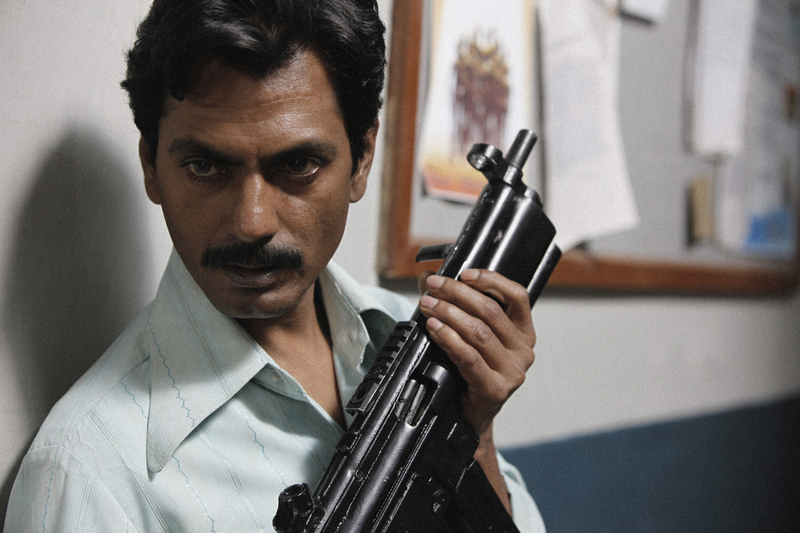 As with Al Pacino’s Michael Corleone in THE GODFATHER, it’s the least likely of Sardar’s children – the perpetually stoned Faizal (Nawazuddin Siddiqui) – who rises to the top ranks of the Khan crime family, vowing brutal revenge on their longtime nemesis, the wily and seemingly unstoppable Ramadhir Singh (Tigmanshu Dhulia). 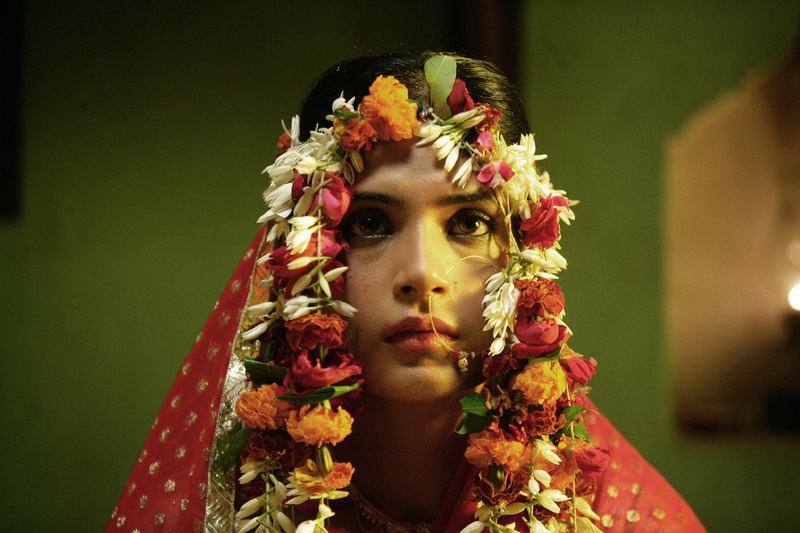 Composer Sneha Khanwalkar’s stunning soundtrack ranks with legends like R.D. Burman, but don’t expect Bollywood-style dance numbers: this is a movie that up-ends every expectation of what great Indian cinema should look (and sound) like. Anurag Kashyap is known for his prolific and award-winning career in cinema, both as a director, screenwriter and as a producer. 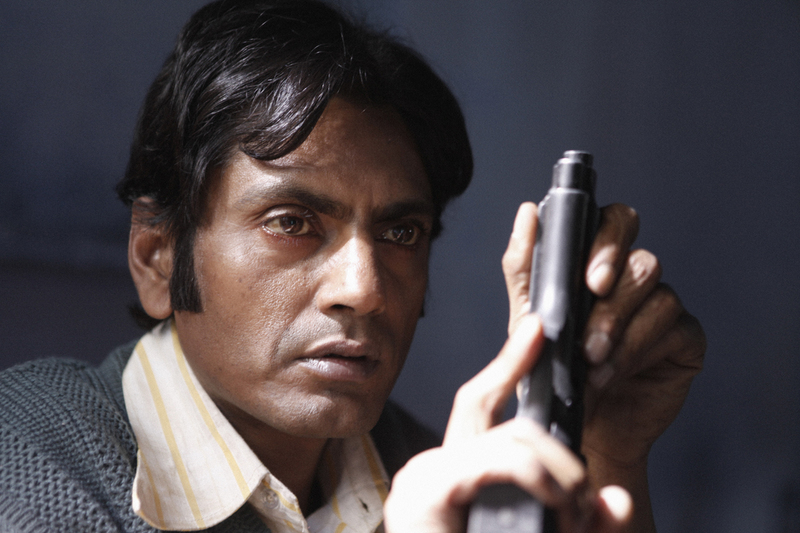 Among his noted directing credits are terrorist thriller BLACK FRIDAY, cult classic DEV D, and UGLY, which screened at Director’s Fortnight at Cannes 2013 where he also received the Knight of the Order of Arts and Letters. 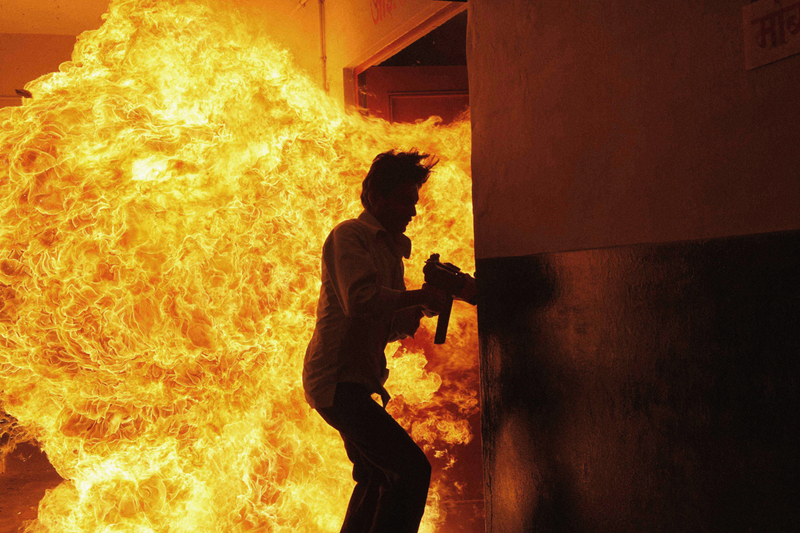 His highly anticipated neo noir drama BOMBAY VELVET is set for worldwide release in 2015 via 20th Century Fox. 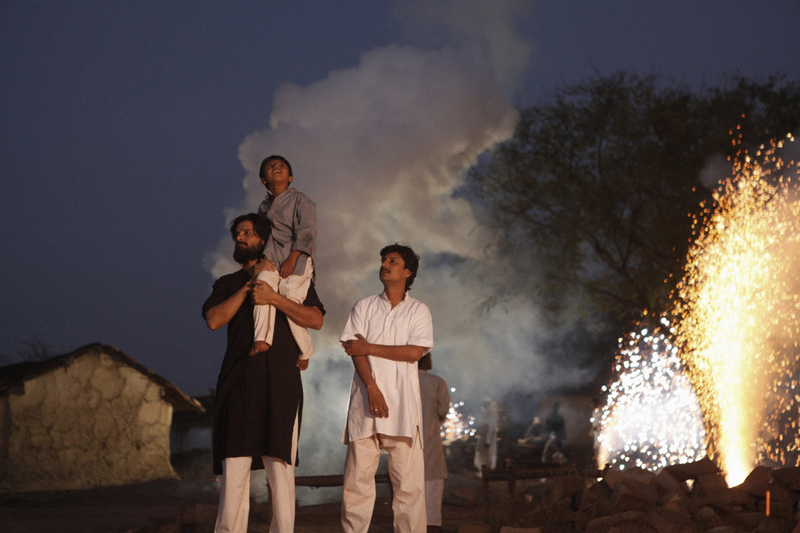 Widely regarded as the driving force of India’s new wave of filmmakers, Anurag also recently produced Michael Winterbottom’s TRISHNA and Ritesh Batra’s THE LUNCHBOX. - Audio Commentary with Director Anurag Kashyap, Actors Huma Qureshi and Richa Chaddha, Composer Sneha Khanwalkar, Lyricist Varun Grover, Associate Director Anubhuti Kashyap, and Assistant Director Neeraj Ghaywan.